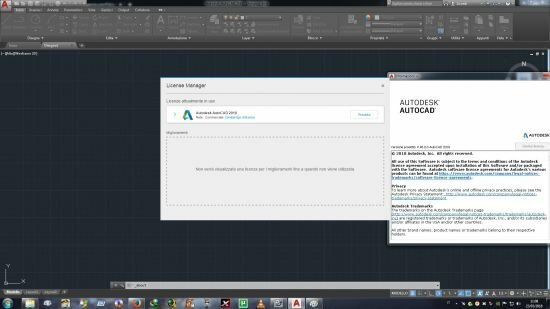 These toolsets aim to provide users with a more streamlined experience, according to Autodesk. The company wants to "remove confusion on which point products users should be buying," says Marcus O'Brien, head of product management. Instead of creating objects from scratch, users can utilize the toolset's offerings of more than 750,000 intelligent objects, parts, styles, features, and symbols that can be plugged into project plans. "By using the Architecture toolset to model a design, you’ll save a significant amount of time incorporating real architectural elements such as doors, walls and windows, instead of starting from lines and circles," according to the Autodesk press release. "Creating a wall in AutoCAD requires five steps, whereas the same outcome in the Architecture toolset requires only three steps." 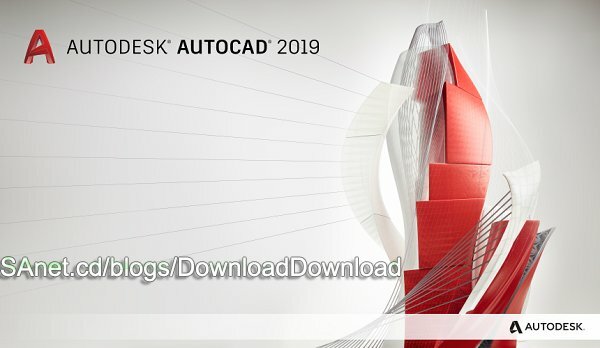 Autodesk has also revamped its existing web and mobile applications for AutoCAD give users access to projects on the go. The web app is accessible through any browser and does not need to be downloaded or installed, while the mobile app is available to download on Windows, Android, and iOS devices. Users can use the “Save To Web & Mobile” and “Open From Web & Mobile” features from the original desktop AutoCAD version to pull up, edit, and save drawings while on the field.